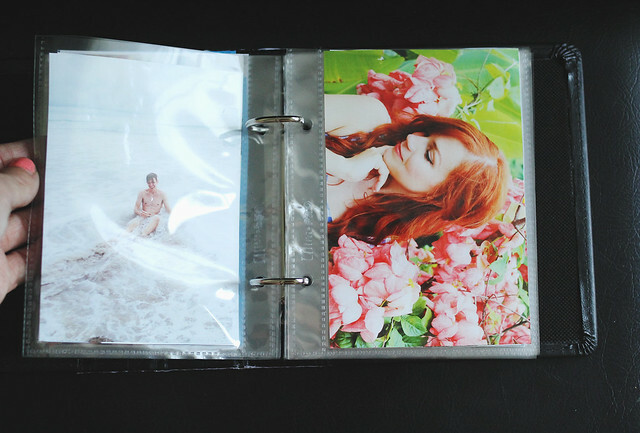 You know that age old dilemma of "I have all these great photos but I never print them"? Well, that is my whole photo life except for a handful of projects, so I thought it would be a good idea to get on that. I love the idea of coffee table books, so today I'm teaming up with Canon USA to make one devoted to our beautiful, wonderful Costa Rica trip! 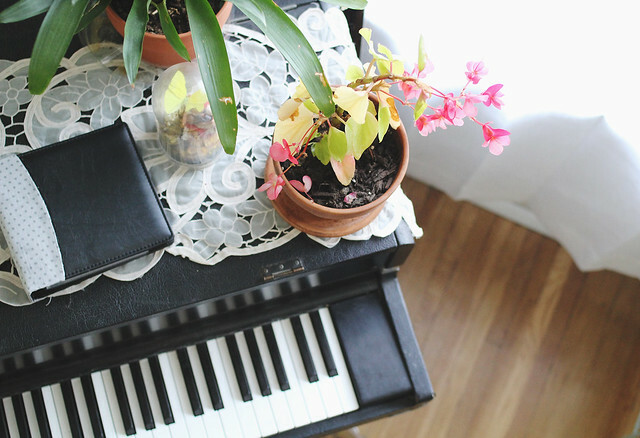 First things first: buy a photo album. I am terrible at scrapbooking, so I just wanted a traditional photo album. Weirdly, finding a plain, non-ugly one was pretty tricky! 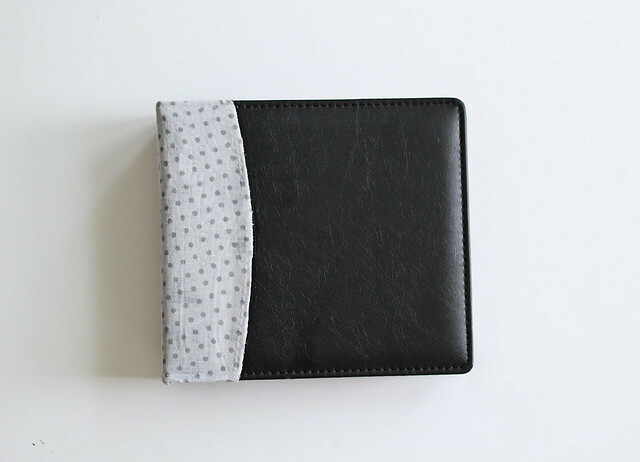 I decided to spice this one up by using some ModPodge to adhere some fabric onto the spine. I like it much better now! 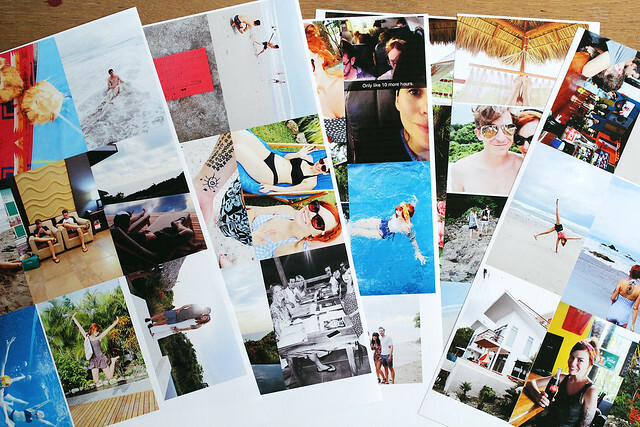 Next, I chose which photos to print and used my PIXMA iP8720 to print them out. I like the idea of having a theme for each book because it makes the photo selection process a little less overwhelming. I made several collages in photoshop to save paper. 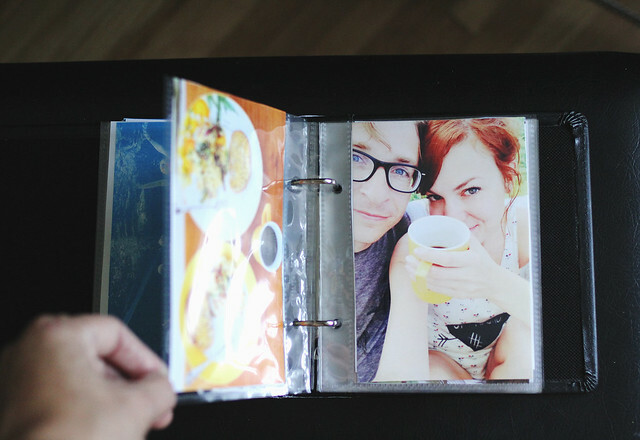 This 13x19 paper is so great to have because you can fit a ton of 4x6 photos onto one page! Thank you so much! Yes, I love little coffee table albums, too. I need to make more and maybe come up with a cute way to store a bunch of them! 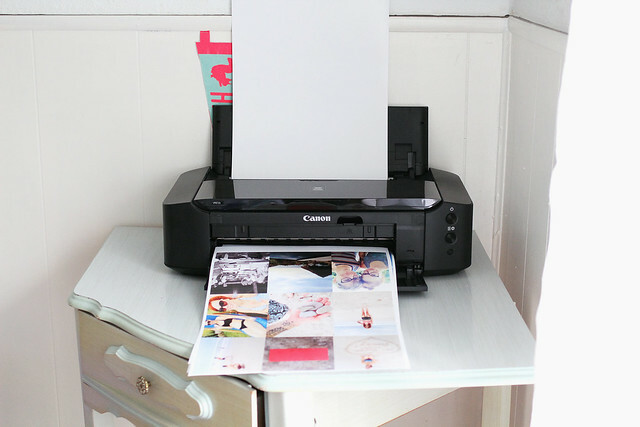 i seriously need one of these printers! 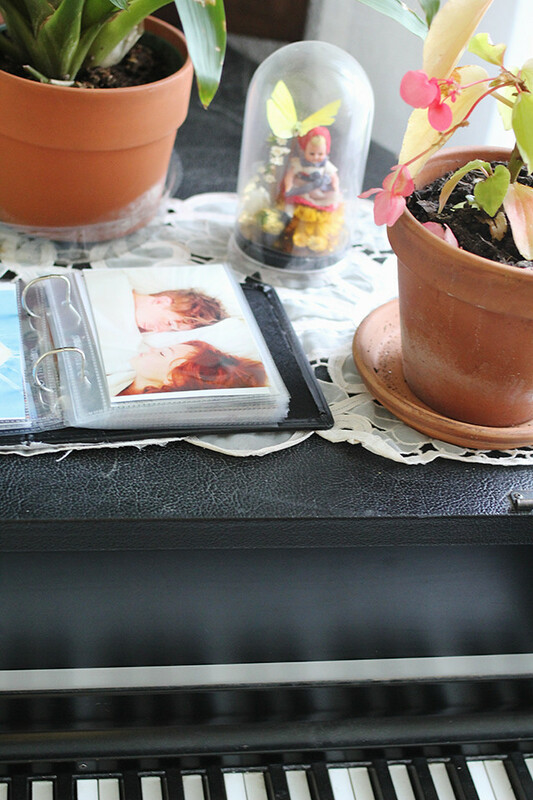 I love having albums around the house too and think that this printer would make it so much easier to achieve. I didn't realize HOW MUCH I would use it until a had a decent printer. 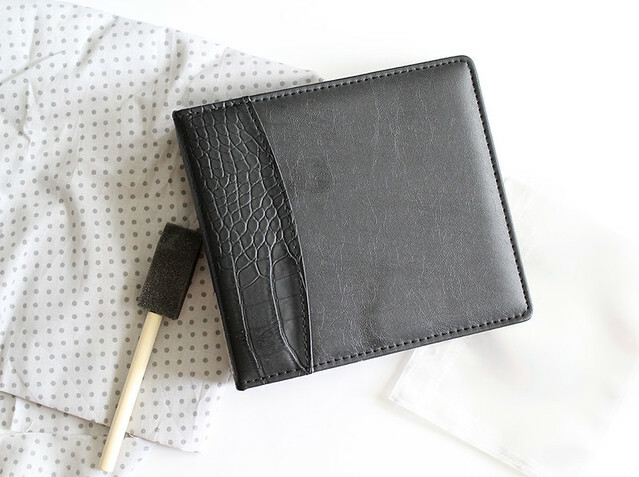 It is so nice to be able to print what I want and have it look nice when it's finished! So adorable! 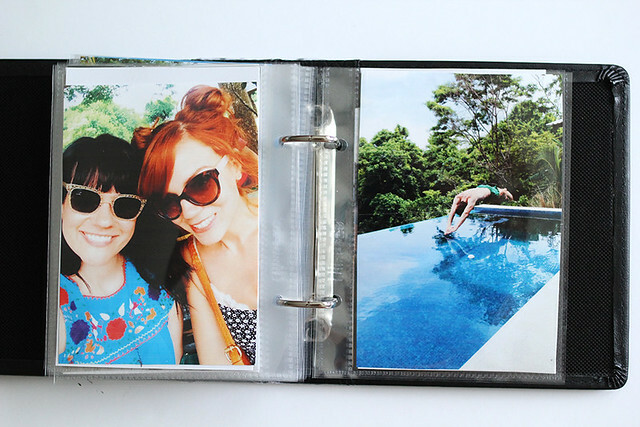 I'm not much for scrapbooking either, so I love the idea of making a photo album prettier (they really are atrocious!) and just filling it with photos. I have the Canon Pixma Pro-100, and I love the 13x19 paper, too! It is so fun to see all my photos come out together and get them displayed. 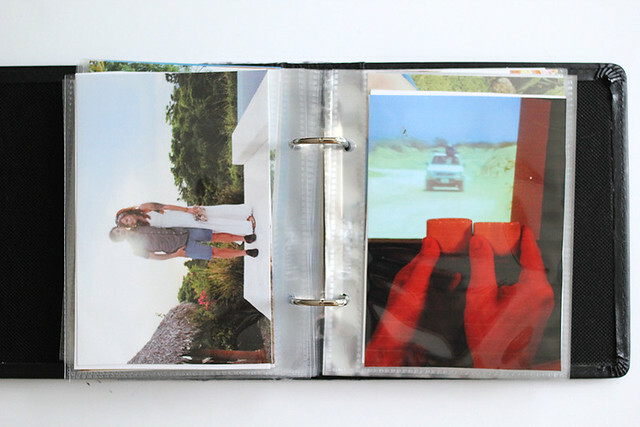 I love your little photo book, and all the little snapshots of your vacation. Thanks for sharing! 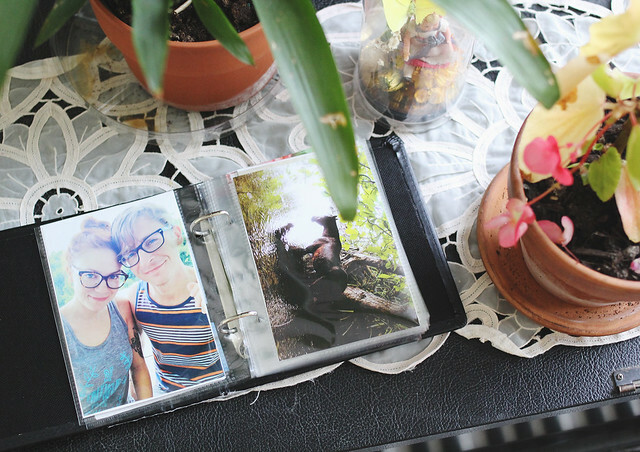 What a fun idea and I love the mod podge to spice up your album. I'm terrible at printing photos, too. 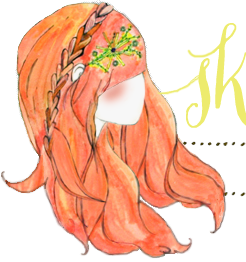 I like that I put some up on my blog, but I still like having them printed out so I can flip through them. Love this, Katie! Cute! I love how tiny it is! My latest vacation scrapbook is giant and painfully/hilariously tacky. I love this! I've already made my polaroids into bunting, but I've been meaning to do something with the rest of my photos from my study abroad trip. Photo albums like these (one photo at a time) seem so old school but I always love flipping through the old ones my mom has around the house. Yes, you have a point! Tones of photos in thousands of folders, but you can't touch them, so you can't touch those memories really. And there is always that fear that your computer will go with a BANG and all those photos are just gone in the space... I can't wait to earn enough money to buy a pixma and do some projects with my photos. Thanks for inspiration. so simple, yet so special!! love this!